The group are currently touring the country with Motley Crue and Thin Lizzy. On Monday, KISS frontman Paul Stanley was a guest on Aussie talk show, "The Project," where he spoke about the band’s longevity (2013 is the group’s 40th anniversary), his upcoming autobiography. 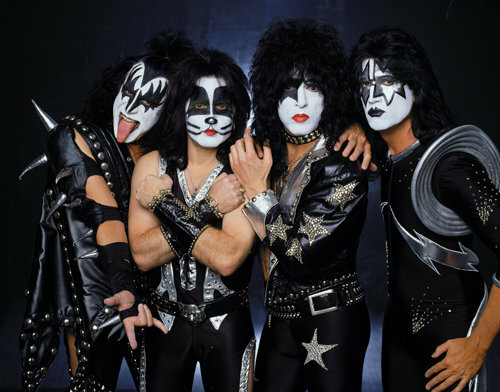 KISS’ Australian trip wraps up March 16 in Mackay.